After a long wait for a couple of months, the Android Pie beta update is finally available for Galaxy S8 and S8 Plus devices. If you are using a Samsung Galaxy S8/S8 plus and want to taste the latest Android version along with the new One UI closed beta, then this post is for you. 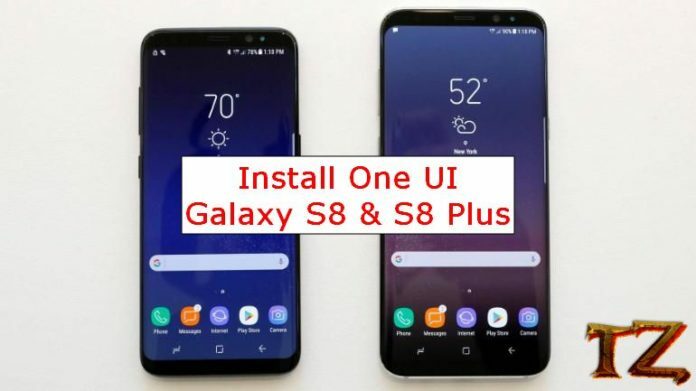 I will now show you steps to install Android Pie beta update on Galaxy S8 & S8 Plus. Before getting started, you should note first this Android beta build is currently working with Snapdragon Galaxy S8/S8 Plus models. The Exynos variants will have to wait for a couple of weeks to get the earlier beta update, which is a pity. Since this build is still unstable, I do not recommend you to flash it if you are not willing to deal with some issues. The new night theme will not be disabled. Some features might be crashed that you have never seen it yet. Do NOT install the update if you don’t feel happy with Odin. Although you can downgrade to the official Oreo firmware anytime, it’s a little complicated to do so. Do not enable maximum power saver as your phone might get crashed. Samsung Galaxy S8+: update.zip for CRK1 to CLR1, update.zip for CRL1 to DRL5 and CRK1 Odin files.